It seems that the museum is now closed and the property was sold. - by continuing to preserve and maintain our large collection of Native American artifacts for public display. More than a collection of artifacts; Outside are nature trails and examples of Native American structures including a Tipi and a Wigwam. 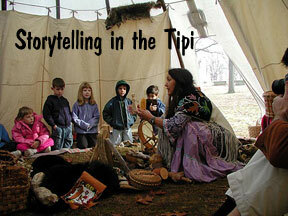 We offer workshops in primitive technology (such as bowmaking, hidetanning, and pottery), and Native American educational programs for schools and youth groups. Native American artifacts: mostly stone tools, projectile points, and ornaments, but also a lesser number of pots, baskets, utensils, weapons, jewelry, dolls, and clothing items. 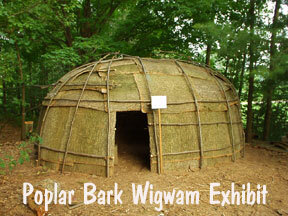 Also some exhibits of contemporary Native American art and instructional displays of primitive skills. Permanent Exhibits: Native American artifacts from across the continent, fossils, social school programs. Please check our website at www.somersmountain.org for event updates. From Interstate 91, take exit 47E (Enfield, CT) East on Rt. 190 to the center of Somers, CT.